Hundreds of runners of all abilities have attained their event goals and benefited from our half marathon training programs. 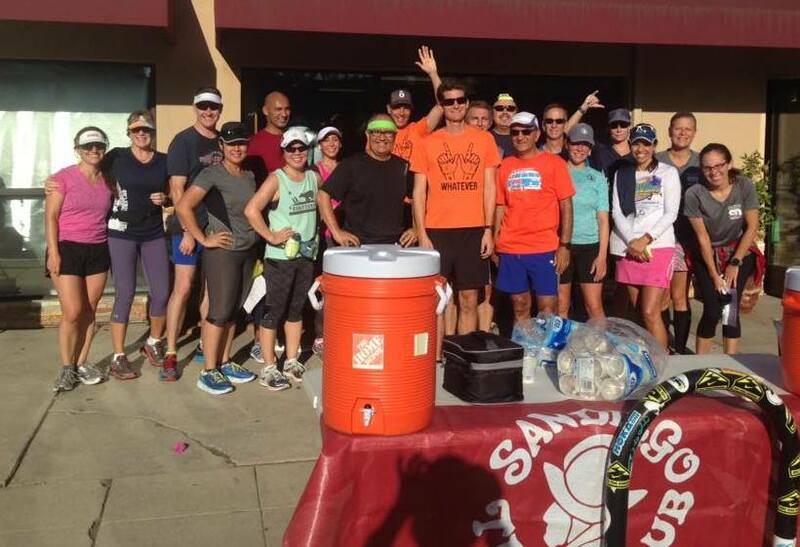 Meet new friends, get specialized training schedules, run in a group environment, be more confident in your event, learn about running fitness and racing tactics, and more. Programs sell out fast and ONLY registered participants can participate. Registration is closed for our Fall 2018 program, but we welcome you to sign up for our Rockin’ ‘n’ Runnin’ Training Program that starts in January! For those that wish to continue with us into the fall, or return after a summer hiatus, we have the Whatever Training Program. Like the summer version, we’re focused on regaining or maintaining fitness but for a wider variety of events. Group size is limited to around 100 runners and the program follows a similar format. The difference is there is no specific race we train for. Thus, we each train for “whatever” we want. Maybe you are aiming to run the popular Silver Strand Half Marathon in November or the Holiday Half in December. Could be you want a couple of hours of support on your long runs while training to a full marathon. Maybe you are looking to meet other runners like you training for “whatever” – you define the goal and distance. Events in Nov, Dec. and Jan would be great fit for this program. 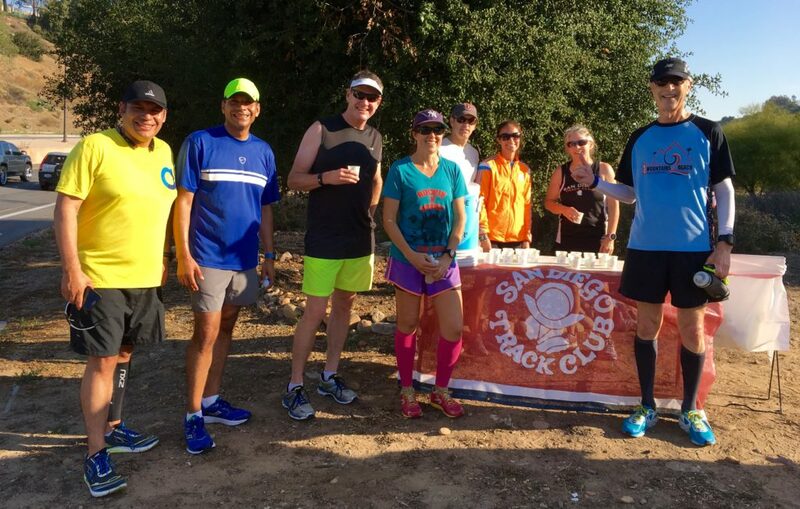 Once the weather starts to cool, we move inland more often to run trails in Los Peñasquitos Canyon Preserve and Mission Trails and SDTC fall cross-country races. The program ends with the annual Christmas Card Lane Run in December. The program includes weekly Tuesday night group track workouts and Saturday morning long runs with aid station support, training schedules tailored for three running speeds (12:00 to 10:00 minutes per mile, 10:00 to 7:30 minutes per mile, and 7:30 minutes per mile and faster), seminar speakers, access to a half marathon training web site, and long run course maps/route descriptions and more. 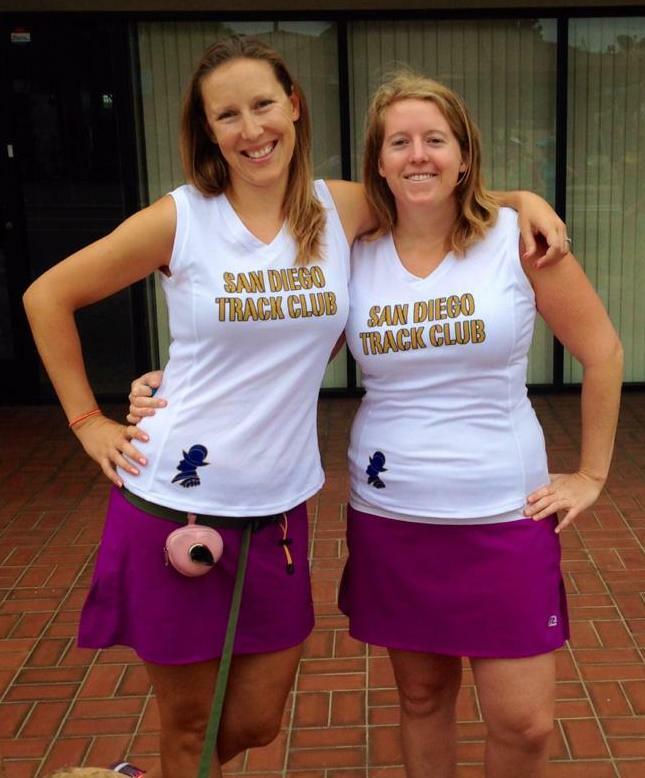 For the past ten years, the SDTC members have been gathering in San Diego County on Saturdays throughout the summer to train for the America’s Finest Half Marathon in mid-August. 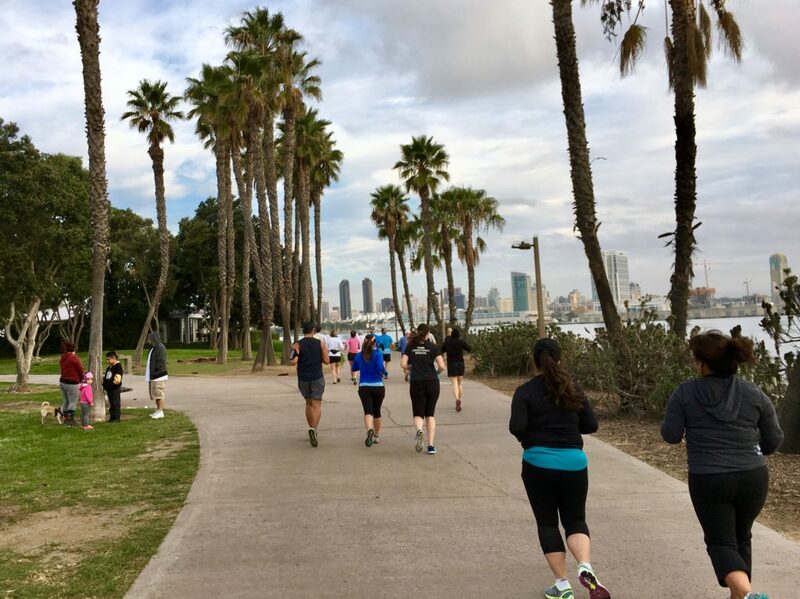 This is also the perfect program if you are training for the Balboa Park 8 Miler, Santa Rosa Half Marathon, or building mileage for a Fall Marathon. Dubbed the “Half Mad” Half Marathon Training by founder Stephen Burch, the program remains true to its roots as a much smaller, low-key version of the club’s wildly popular Rockin’ ’n’ Runnin’ marathon training program. In fact, most of those who sign up for the summer program are RnR alumni; others hope to run their first marathon with us the following year. Coach Jameson Rienick leads summer runs that take place at Lake Murray, Harbor Island, Balboa Park, Point Loma, Pacific Beach and Coronado. The program has its own website to find weekly and monthly schedules, maps and directions to the start. Supported aid stations feature ice-cold water and an electrolyte drink are provided. We also gather for the Tuesday evening workouts at Balboa Park that are led by Metro SD Coach Paul Greer.